Feeling bloated and heavy lately? 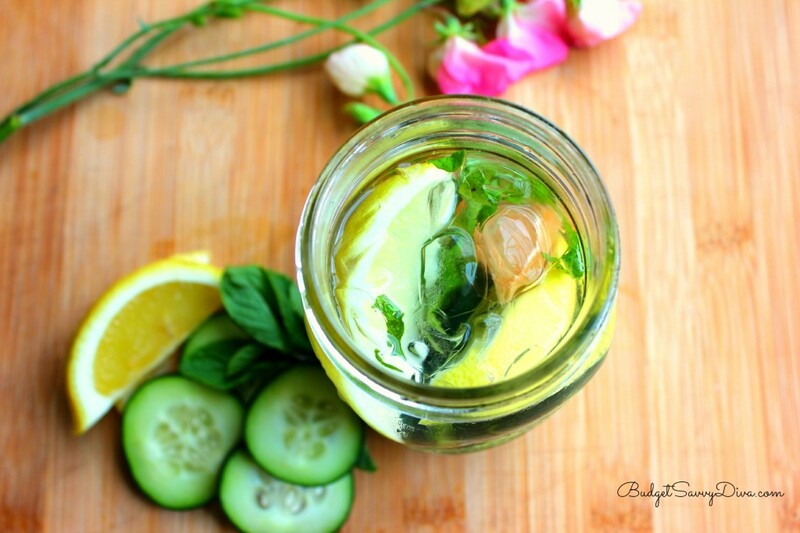 Then, here are 15 refreshing and cleansing homemade detox water recipes you must try now! One of the natural ways to detox your body is through detox water. Drinking water doesn’t have to be boring, especially with various flavors to add and mix to your drink. Whether you’re in the mood for something fruity or fragrant, something to reduce your belly fat or give you clear skin, these detox water ideas are the best ways to stay healthy and hydrated. Start your detox diet and try these 15 detox water recipes with delightful flavors you’ll enjoy! Did you know that strawberries are one of nature’s “super foods?” Adding slices of them to your water bottle will not only control your blood sugar levels, but it will also provide you with loads of vitamins and antioxidants. Step 1: Slice the fresh strawberries thinly. Step 2: Add your strawberries, thyme, and water to the pitcher. Step 3: Let the slices of strawberry and sprig of herbs sit, preferably overnight, to get the best flavor of the strawberry infused water. This one fruit wonder drink has been incredibly popular for a reason. 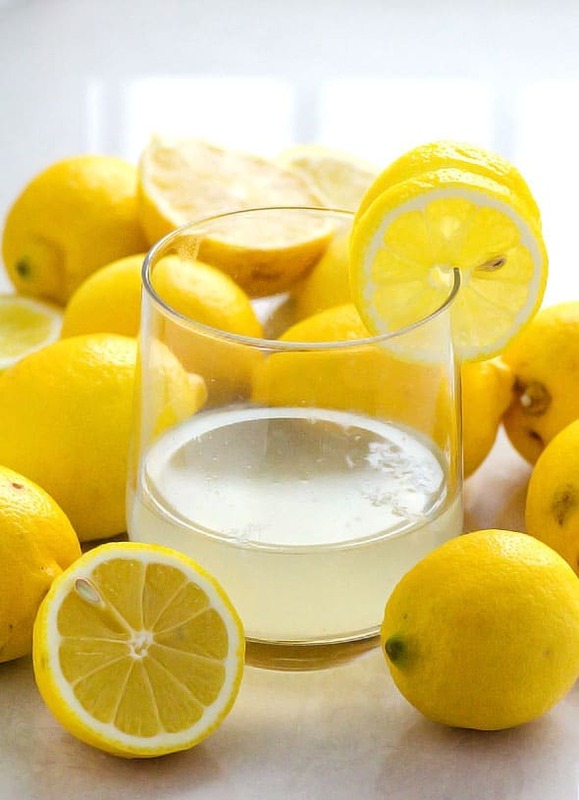 Slices of lemon help raise a body’s pH level to an alkaline state. This is especially important for the body tissue of a person. So what are you waiting for? Load up on some lemons and flavor up your water today. Step 1: Squeeze lemon juice into a glass. Step 2: Mix in the water and drink. 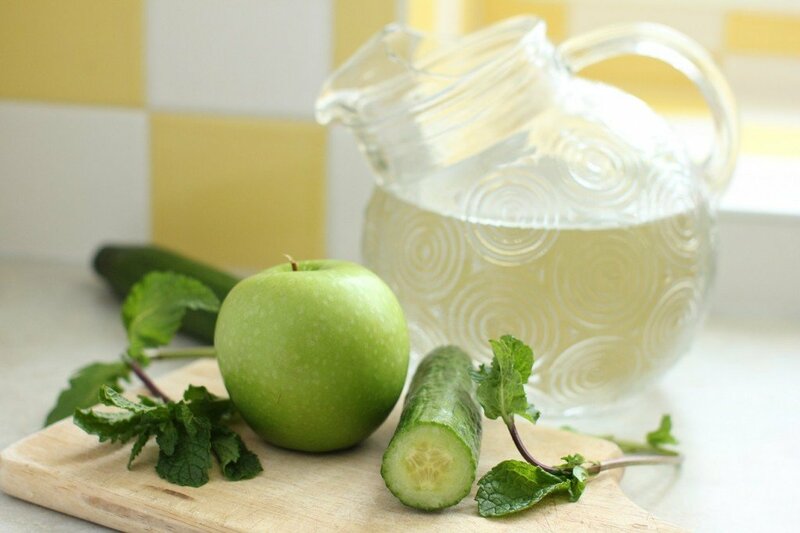 More often a belly slimming detox water helps bulge disappear. It is very easy to do. All you need is some sliced cucumbers, basil, strawberries, and a pitcher of water. Step 1: Mix together all the ingredients in a glass. Step 2: Let this sit for at least 5 minutes in the fridge and enjoy. Love the earthy taste of cinnamon? Add food-grade cinnamon sticks and slices of apple to your iced water. If you’d like a stronger flavor, you can even let this drink sit overnight in the fridge. Step 1: Cut the apples into chunks. Step 2: Place the cut up apples, cinnamon sticks, and water in a pitcher. Let this chill overnight. Step 3: Add ice and serve. RELATED: Fat Burning Detox Tea Recipe: DIY BELLY TRIM! Make this detox water recipe by adding slices of lemon, grapefruit, and fresh mint into a pitcher. If you’re looking for substitutes, you can use limes instead of lemons, and cucumbers instead of grapefruits. The secret to a more potent apple flavor is to slice your green apples into thin pieces, allowing more surface area to permeate with the water. Doing so will allow more flavor to be infused in the water. Step 1: Thinly slice the green apples and place these inside a pitcher of water. Step 2: Grab your mint leaves and remove the leaves from the stems. Crush them as well to bring out the herb’s flavor. Step 3: Add the leaves to the pitcher, and let everything steep overnight. Aside from adding chia seeds to your yogurt and smoothies, why not place a tablespoon in your water as well? Don’t forget to shake and let the seeds sit for about 10 minutes to let them absorb the water. For a touch of flavor, feel free to add lime juice and agave nectar. Step 1: Add chia seeds to a jar or glass filled with water. Shake well and let this sit for at least 10 minutes. Step 2: Add lime juice and agave nectar to taste. Shake well before serving. Make this flat belly detox water by placing raspberries, dates, and lemon slices at the bottom of a jar. For an extra kick of citrus, you could also add 1 drop of lemon essential oil. This is one of the best detox water recipes for weight loss. Step 1: Place the raspberries, dates, and lemons in a jar and add the water. Let this steep for an hour. Step 2: Once ready, remove the lemon slices and squeeze the juice into the water. Keep Reading Here On Our Sister Homemade Recipes! Now you know how to detox your body naturally. With these detox water recipes, staying healthy and hydrated this summer will be a breeze, indeed. Of course, with simple and natural ingredients, plus a couple of easy steps, nothing can be smoother than that. So, what are you waiting for? Start chopping those ingredients and drink up now! 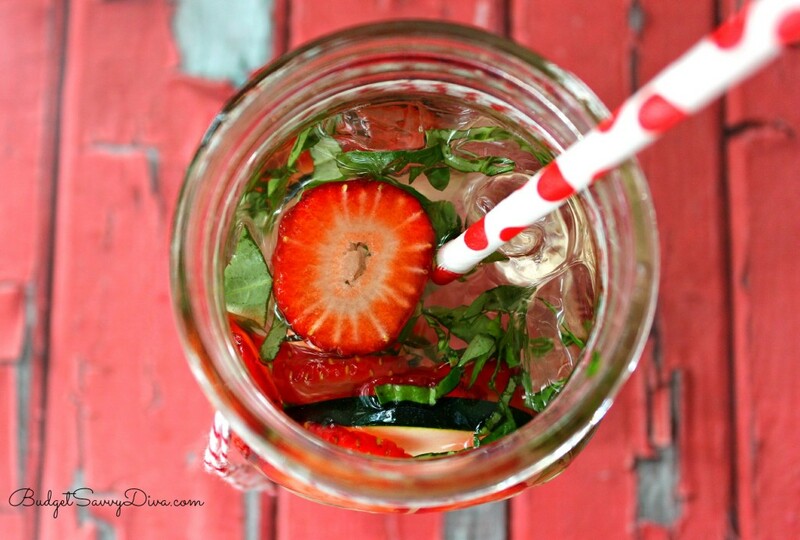 Which of these detox water recipes are you excited to try? Tell us all about it in the comments section below! Editor’s Note: This post was originally published on July 13, 2017, and has been updated for quality and relevancy. Can you tell me what toxins these remove that your kidneys and liver don’t? 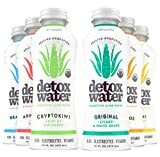 Detoxes (natural and artificial) have been debunked many many times. Thanks for collecting these, my favorite is probably the 8th one. 🙂 Will try it out tomorrow. to read this weblog, and I used to go to see this web site daily.